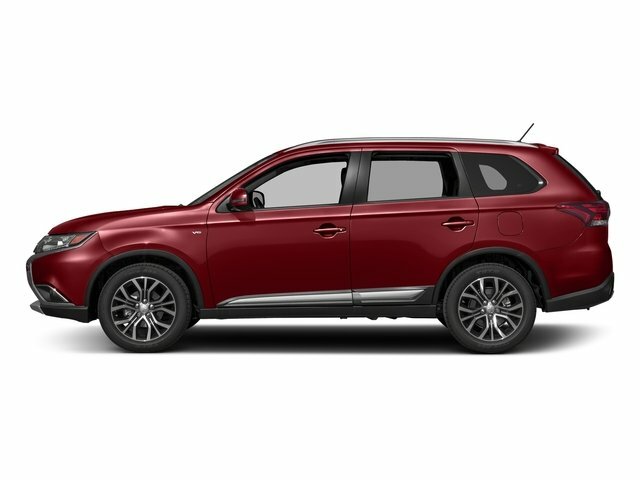 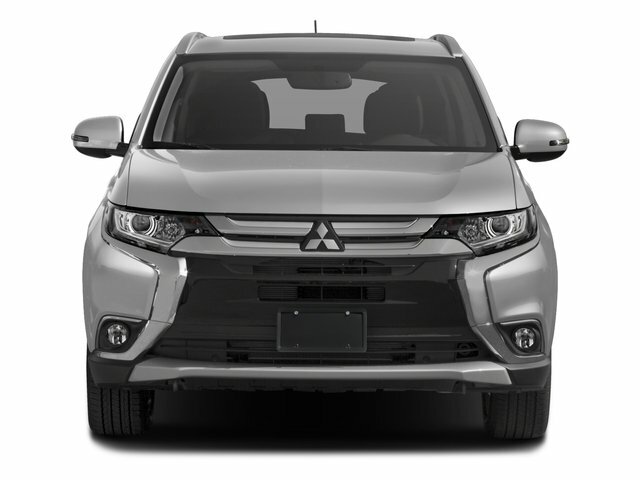 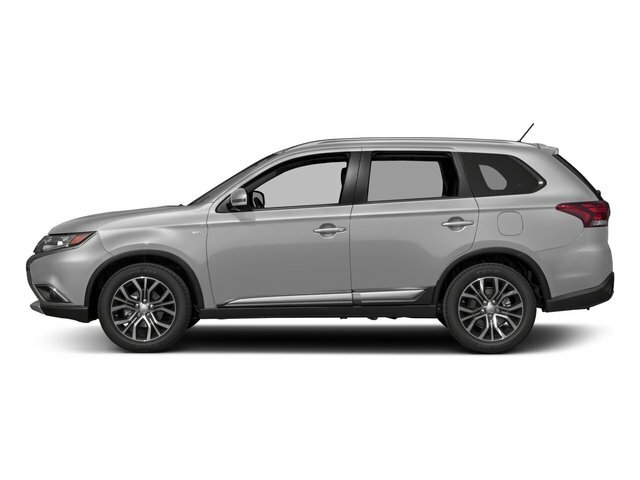 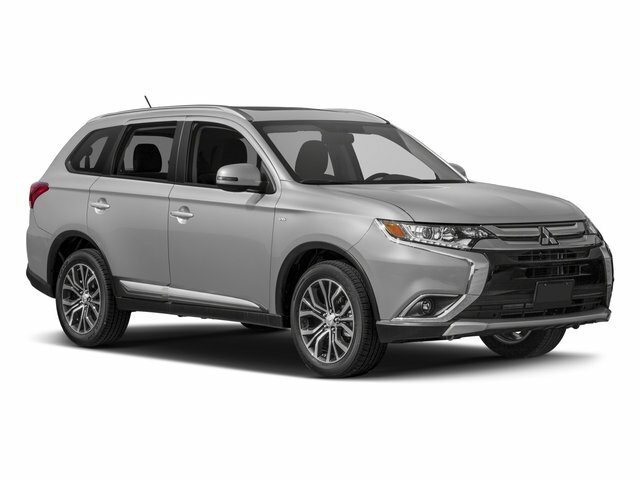 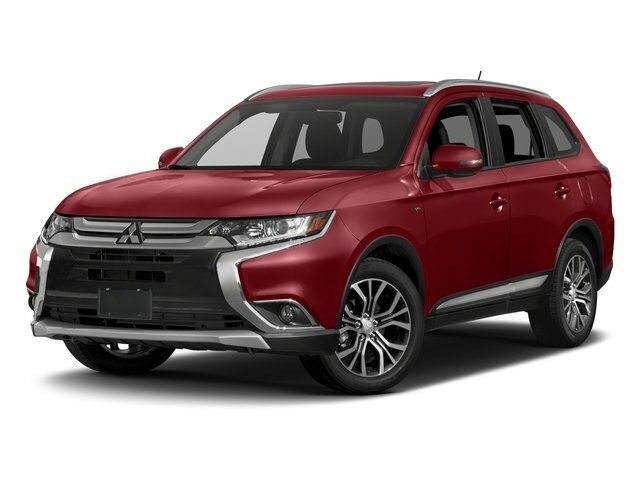 2018 Mitsubishi Outlander for sale serving serving Los Angeles, Pasadena, Glendale & Burbank, CA JA4AD2A32JZ014664 - Universal Mitsubishi. 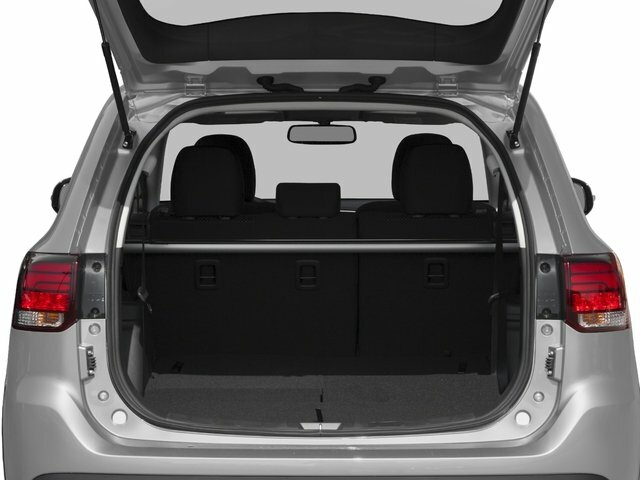 COVERAGE COMES STANDARD! 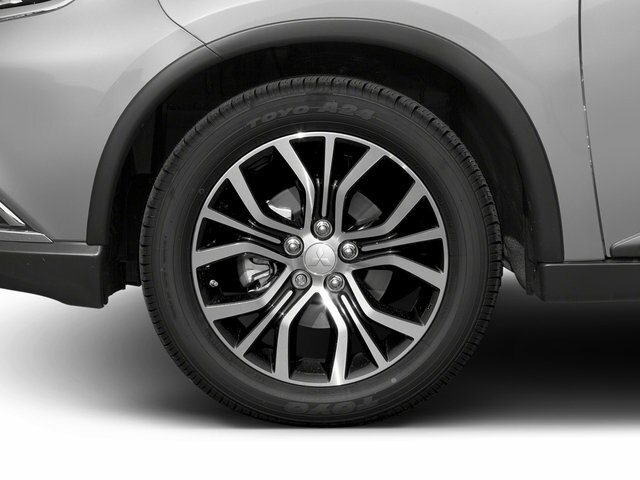 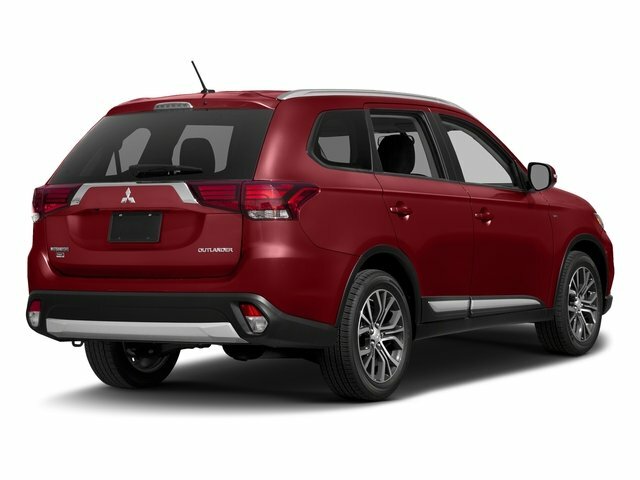 At Mitsubishi, we are so confident in the quality, reliability and durability of the cars we build that we are backing all of our 2011 2012 models with our most extensive warranties. 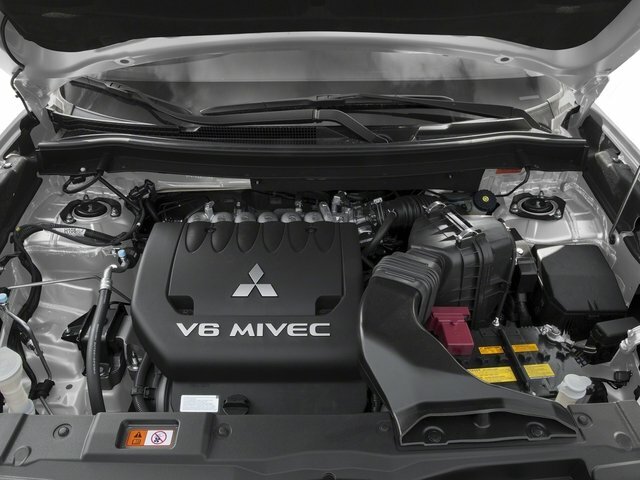 Excluding the Evolution and Ralliart Models. 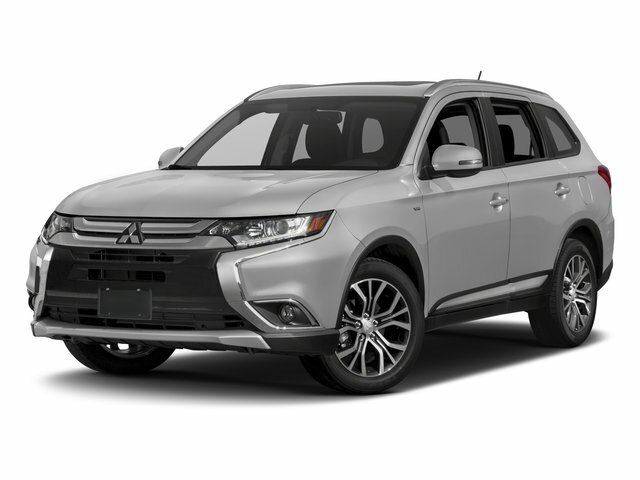 This list is headed by a 10-year/100,000 mile Powertrain Limited Warranty***, a 5-year/60,000 mile fully transferable Bumper-to-Bumper New Vehicle Limited Warranty, a 7-year/100,000 mile Anti-Corrosion/Perforation Limited Warranty and 5-year/Unlimited-miles Roadside Assistance. 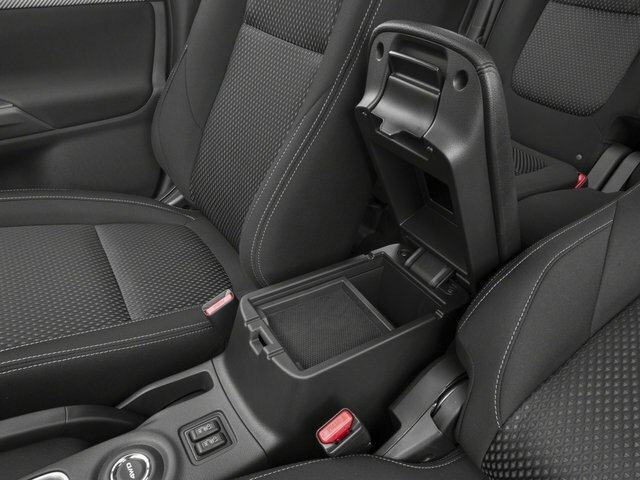 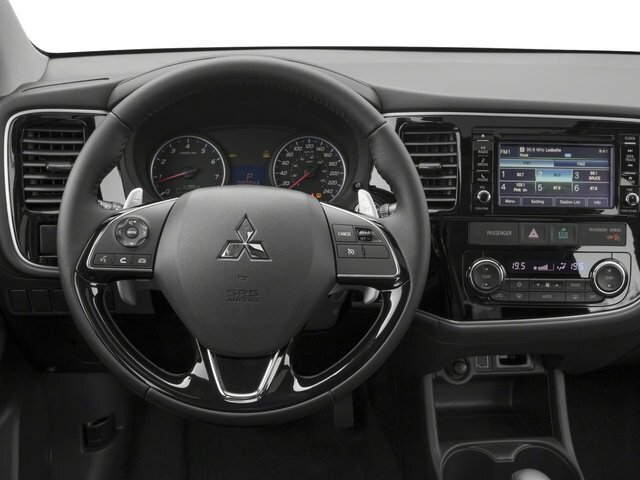 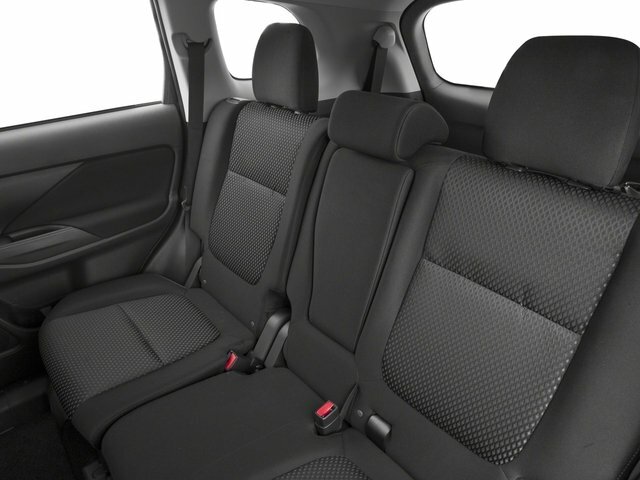 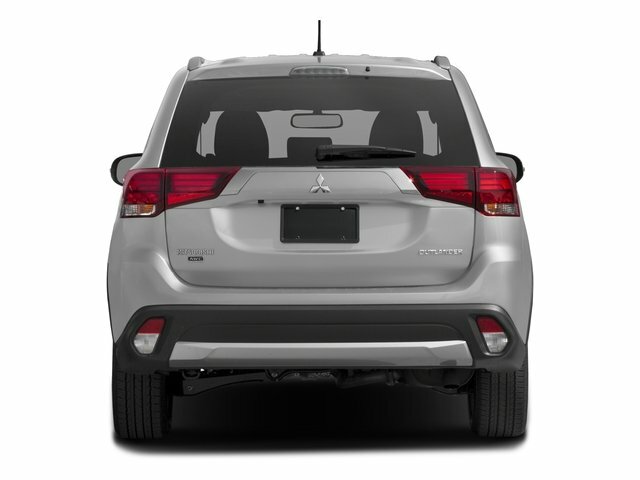 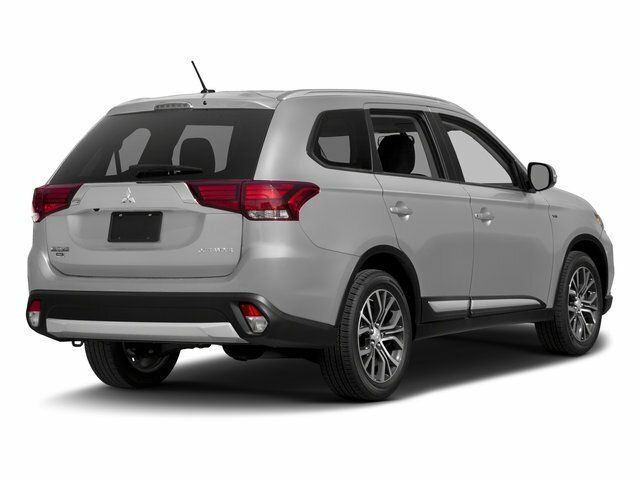 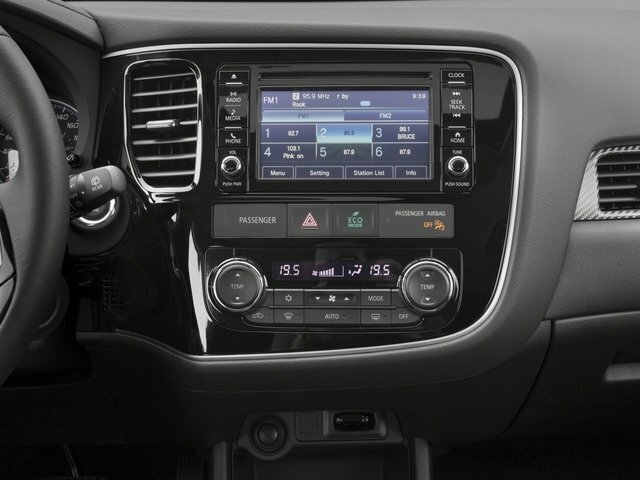 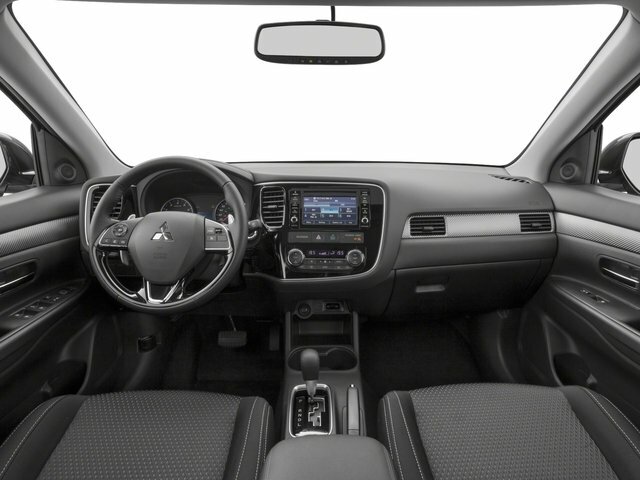 So now, when you drive off in your new Mitsubishi, you'll leave with even more peace of mind, knowing you can enjoy it to the fullest for many years to come.